GANG (Prod. Danny Wolf) OFFICIAL VIDEO IN DESCRIPTION!!!!!!!!! Highly Anticipated. 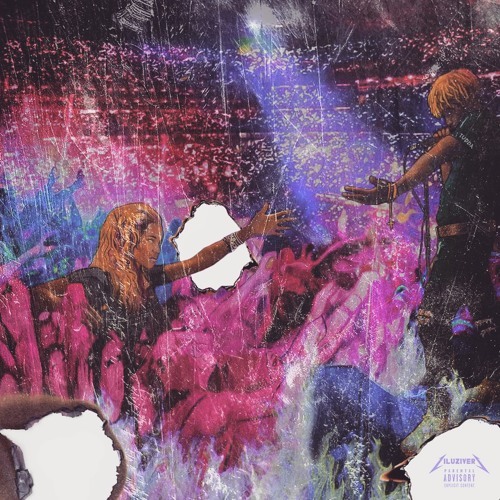 UZI Vert "LUV Is Rage"